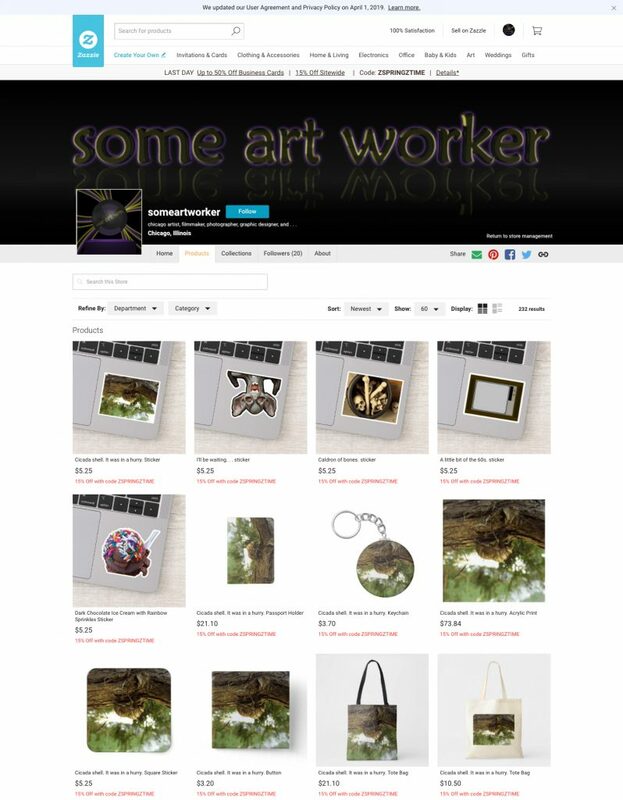 Tagged artist, business cards, chicago, designer, digital art, digital illustration, illustration, loyalty cards, original digital art, original photography, photography, referral cards, someartworker, zazzle, zazzle artist. « Well, well. Fancy that.